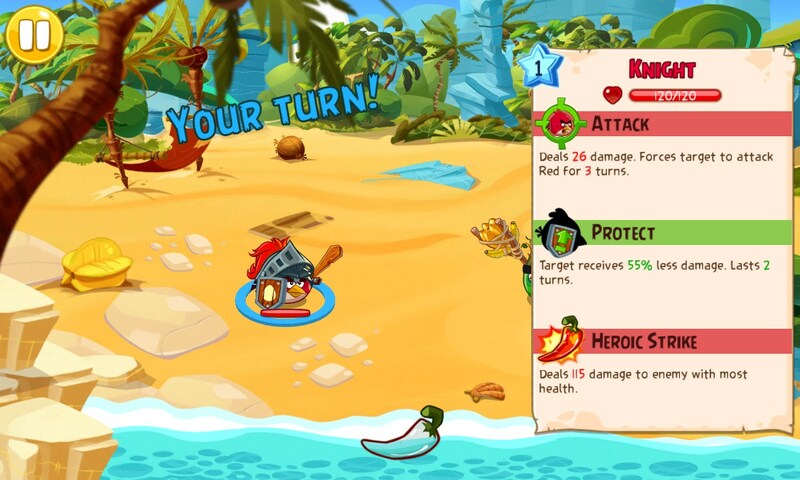 Angry Birds Epic – Games for Windows Phone 2018 – Free download. 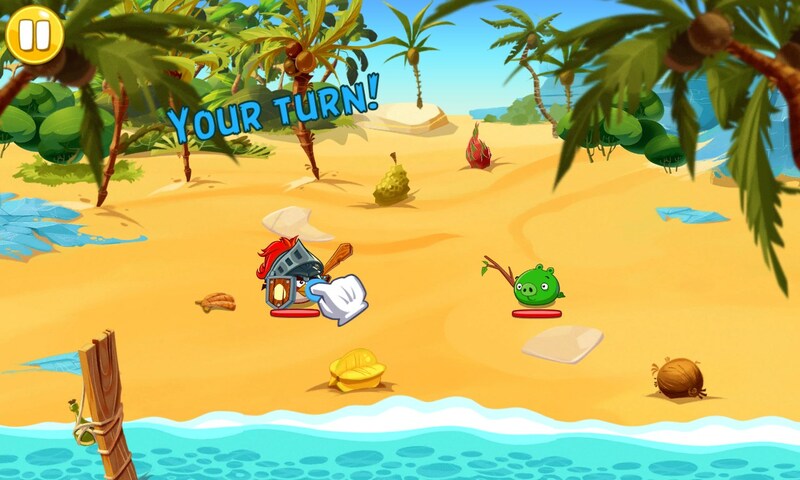 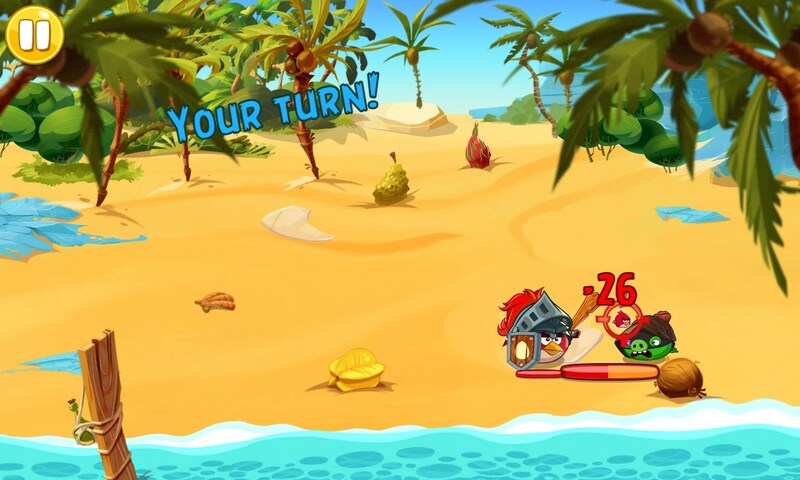 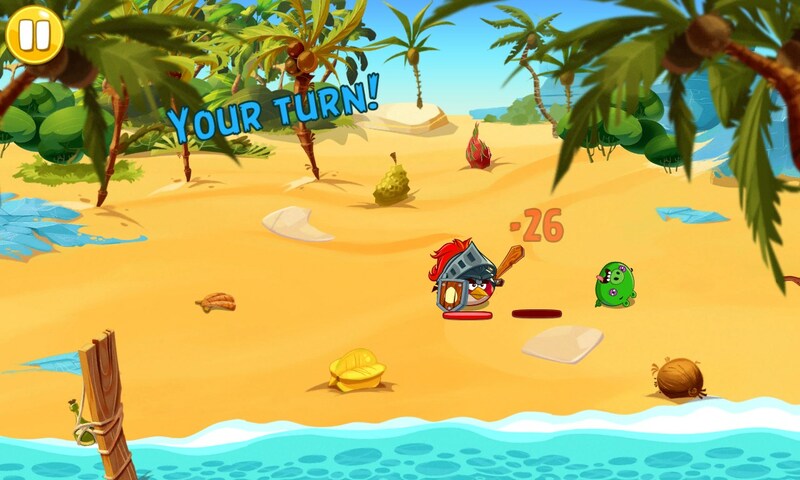 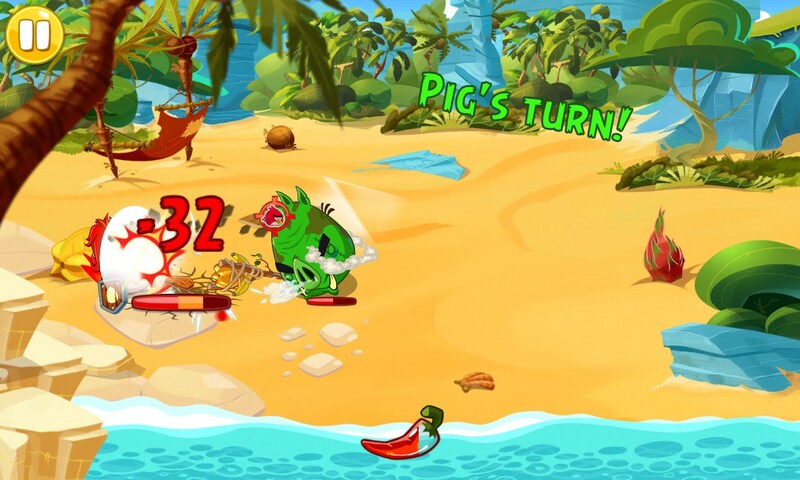 Angry Birds Epic – Angry Birds at full contact. 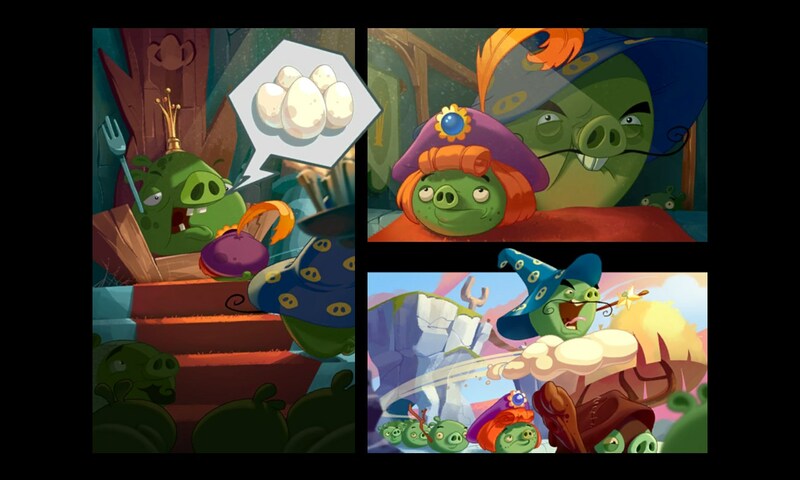 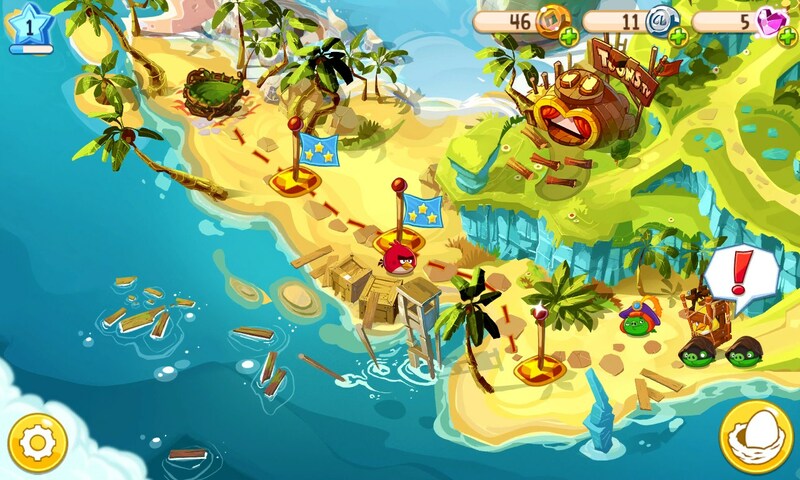 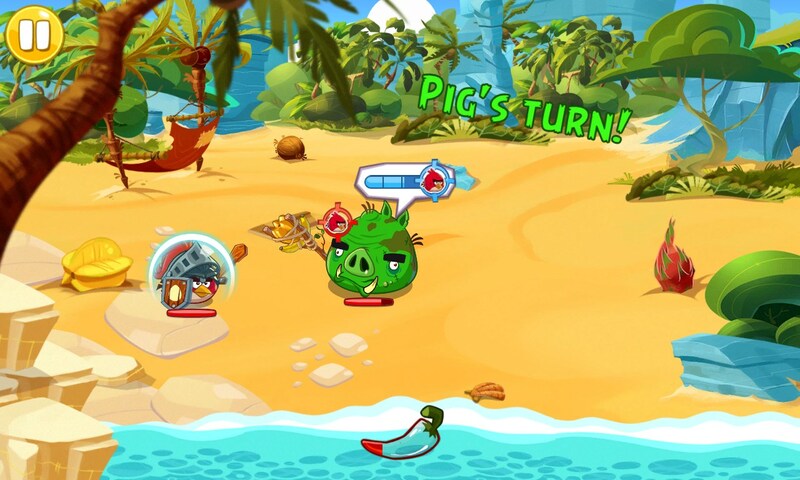 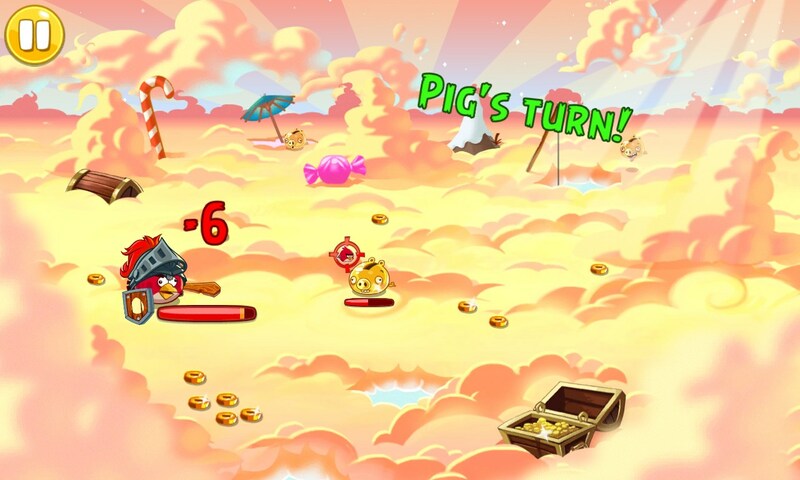 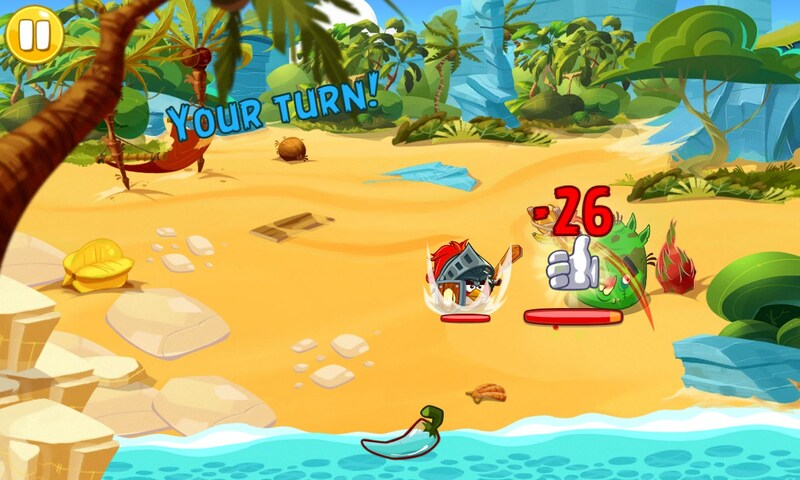 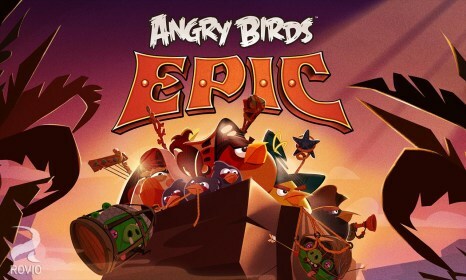 Angry Birds Epic represents another masterpiece for Windows Phone from the studio Rovio where the restless colorful birds and green pigs await us. 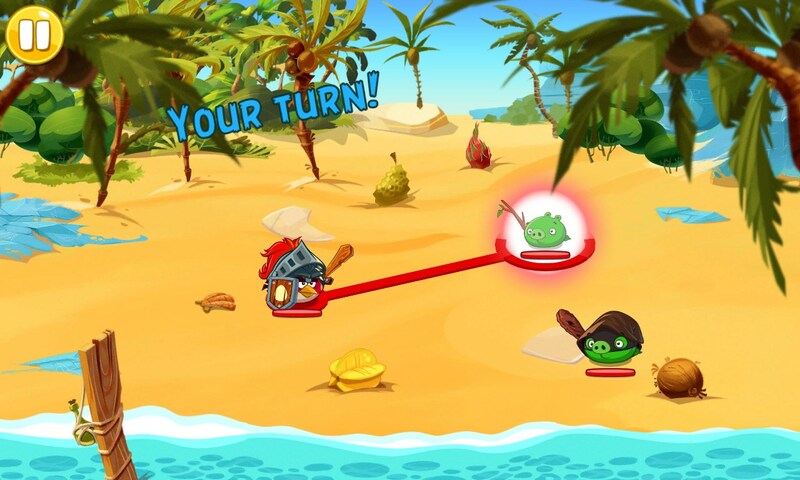 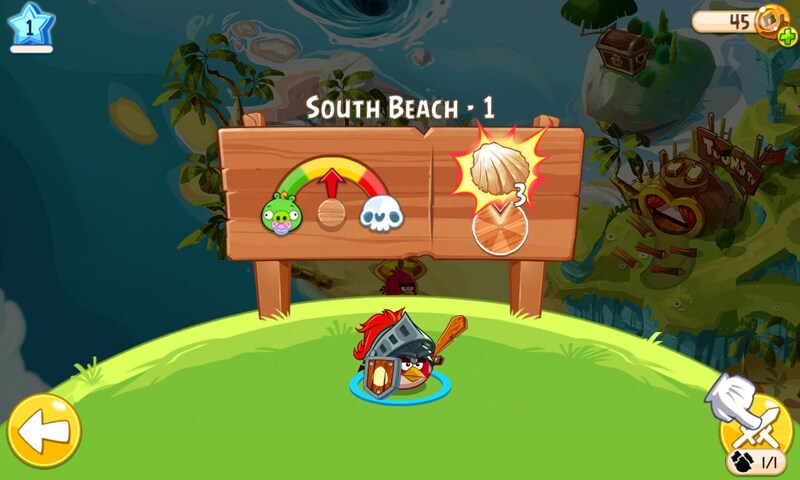 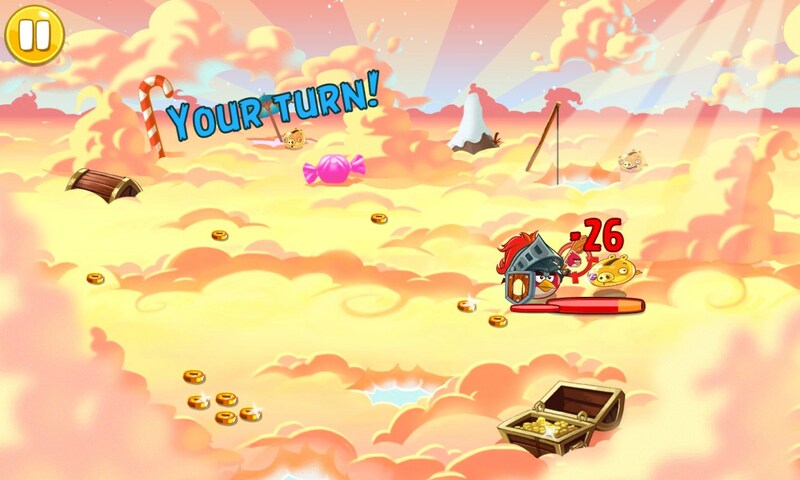 After the release of Angry Birds Go, they made a decision not to return to the slingshots which was considered extremely positively by many fans.